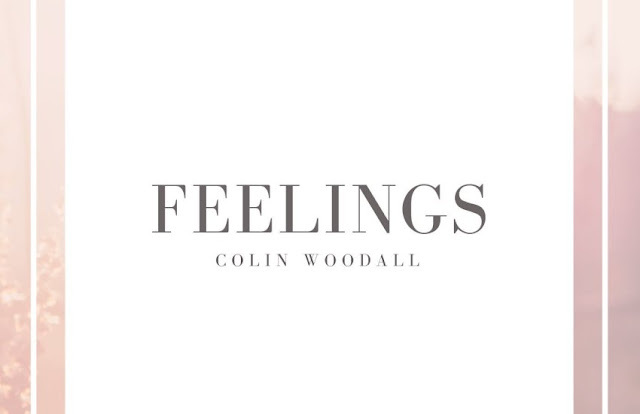 Home feelings Hip Hop Fans Will Love @Colin_Woodall Project "Feelings"
Hip Hop Fans Will Love @Colin_Woodall Project "Feelings"
True hip hop is still alive. Colin Woodall is keeping the hope alive. He's dropping bars all over his project "Feelings". Soon as you hear this body of work. You will find yourself listening to it over and over. Check out the project below and show some love.